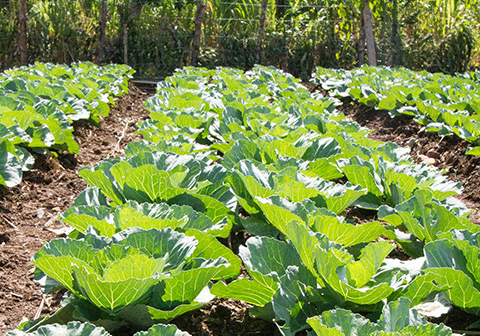 Growing fruits and high value produce can provide significant and sustainable short and long term benefits for our farmers. Our Agriculture Project’s primary focus is providing our farmers the capability, expertise and business frameworks that will enable them to transforming farming from a subsistence existence into an ongoing enterprise. In doing so, the farmers should generate enough income to sustain their families, reinvest in their businesses, and have a reserve for times when business is slow. We began the year by planting hundreds of breadfruit trees that will produce 500 to 1000 lbs of nutritious breadfruit each year. They will provide the core of sustainably grown organic produce for export. Then, we distributed more than 2500 quality fruit tree saplings from our nursery to our farmers, along with high quality compost. We followed up with on-site visits to each location to provide technical training about proper planting and tree care techniques. The trees should provide fruit in commercial quantities for 10 or more years. 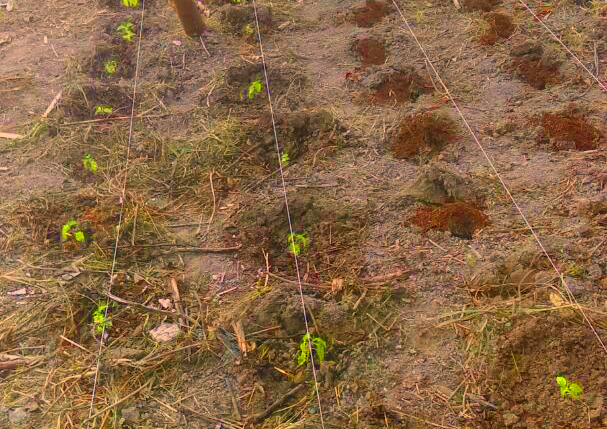 A pilot group of farmers received pepper plants grown in our greenhouse to plant for commercial production. 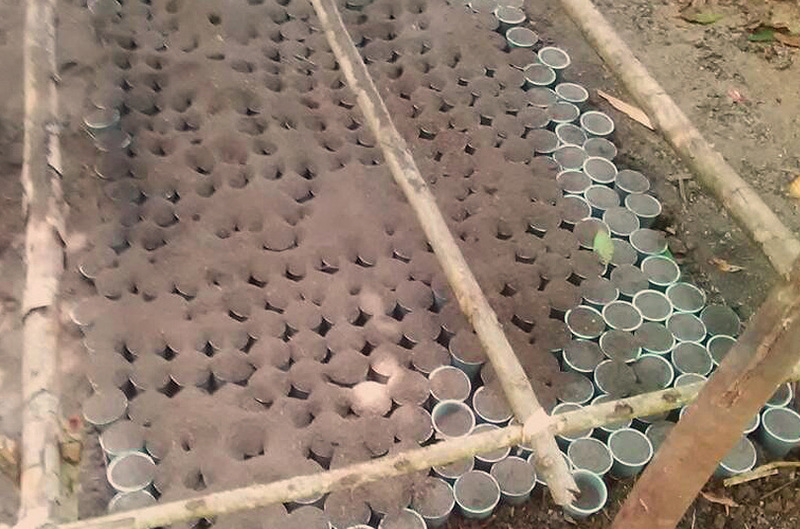 Each pepper plant should produce $3 to $5, when the product is sold in local markets. 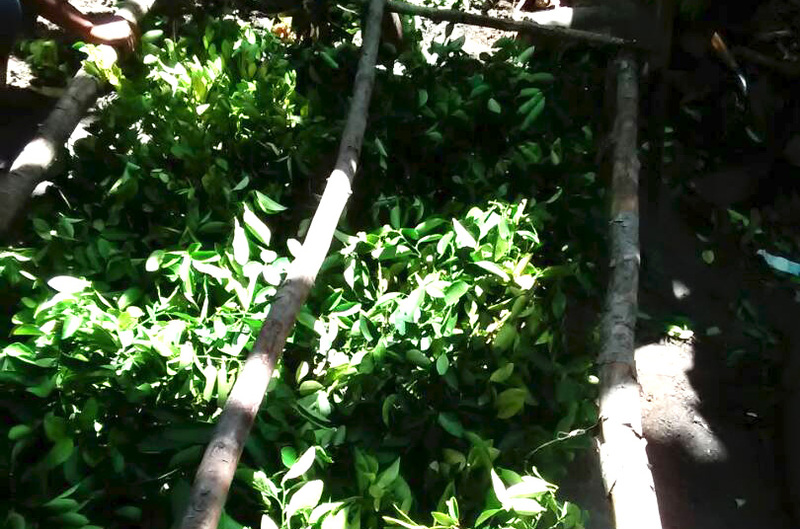 Recently, we began piloting the propagation of lime trees from cuttings. We have about 1000 growing in our nursery. In addition, one group of farmers is being trained to propagate lime bushes and trees in their own area. The pictures highlight the process. First, the containers and the special growing medium is prepared. 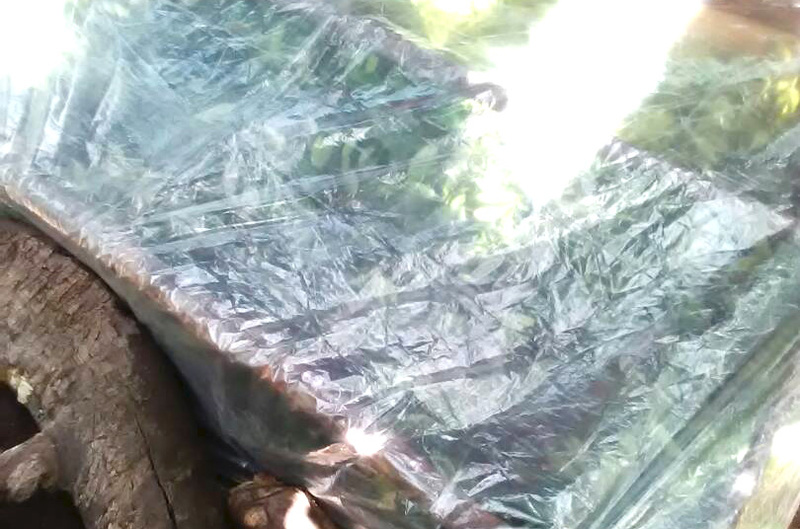 Then, using sterilized knives to prevent disease, the cuttings are taken from healthy lime trees and planted in the containers. Plastic is used to protect against too much rain or damage from the hot tropical sun. Within a few weeks, the cuttings have taken root and begin to grow. 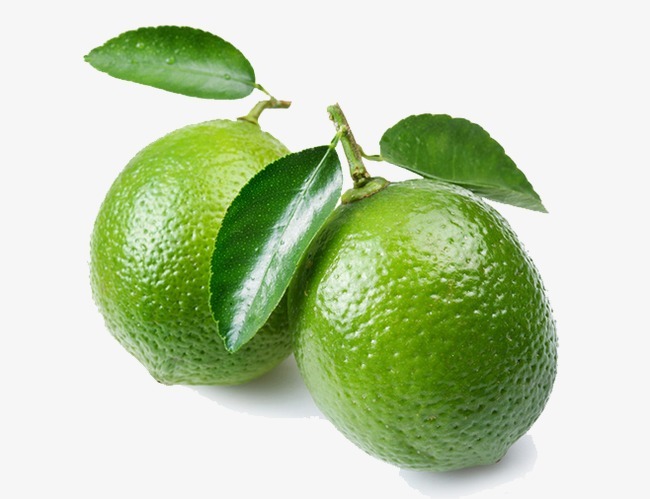 Limes have real market value, for both the juice and the fragrant oil from the skin. We have a buyers in Haiti for all the lines we can produce. This variety can begin producing fruit in 18 months. They can be grown in 5 gallon plastic buckets, as well as by planting them in the ground. Our newly formed Farmers Cooperative will be the marketing agent for the farmers and manage the logistics, since the closest processor is 60 miles away. None of this would be possible without your generous support. Our 230 farmers thank you, and we thank you, too.